Razer today announced the Razer Phone 2, the very definition of flagship performance and true mobile gaming. 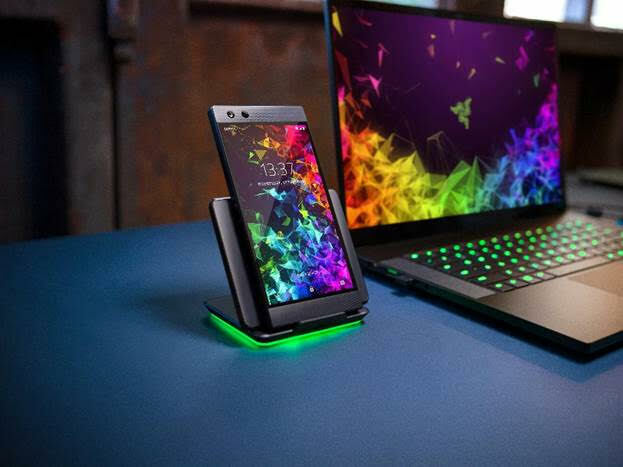 The Razer Phone 2 is a flagship update that brings a slew of new features consumers expect in their flagship phone models today, including wireless charging and IP67 water resistance. It also maintains industry-leading features that competitors still can’t beat. The Razer Phone 2 is still the only phone with a true 120hz display, and the only phone certified by Netflix for for HDR (high dynamic range) video content and Dolby Surround 5.1 audio content. Other key improvements include a 50 percent brighter screen, up to 30 percent faster performance, and support for LTE Gigabit networks. Razer Blade 15 (entry-level model): Available now in US, Canada, and China; coming in November 2018 for select Asia-Pacific markets. GeForce Gamers are Game Ready for Call of Duty: Black Ops 4!